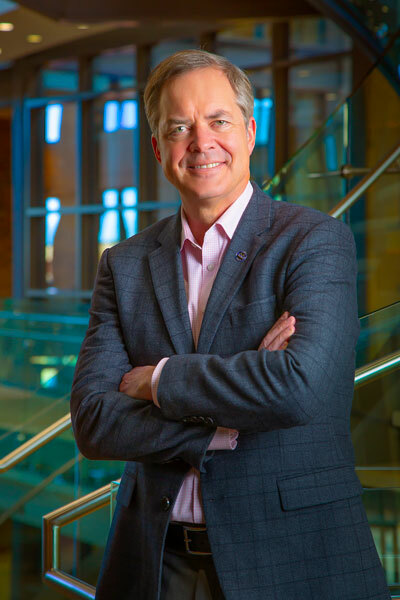 Ken McKenzie serves as the Chief Executive Officer for Museum of the Bible. He joined the museum in November 2018 and oversees the executive team and over 300 museum employees. McKenzie provides strategic leadership to this new museum, directing all functions related to the museum’s mission to invite all people to engage with the Bible. Ken has spent some 37 years in the aviation field. 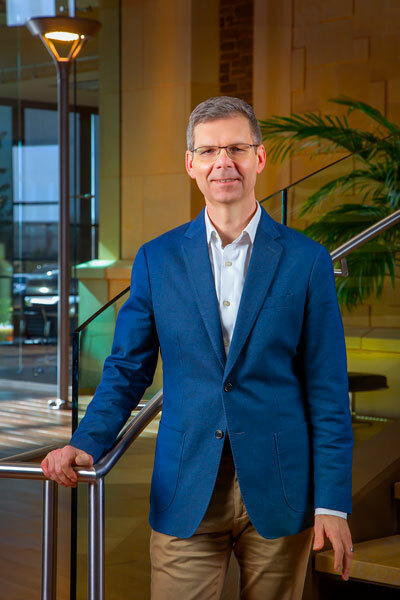 Prior to joining Museum of the Bible, he worked as the Executive Vice President, Customers, and, before that, served as Chief Operation Officer and as Senior Vice President, Strategy & Corporate Development, for Airbus Americas. He has served as the Chief Operating Officer for Spirit Airlines, the Executive Vice President of WestJet and as the program director of the West African Flight Program for the United Nations High Commissioner for Refugees. Ken was a pilot in the Royal Canadian Air Force for 14 years and holds an FAA Airline Transport Pilot’s license, Transport Canada Airline Transport Pilot’s license and Transport Canada Commercial Helicopter Pilot’s license. A native of Sioux Lookout, Ontario, Canada, he received his Bachelor of Arts degree from the University of Manitoba, and a master’s in business administration from Strayer University. He has also successfully completed the Ivey Executive Program of the Richard Ivey School of Business at the University of Western Ontario and is currently enrolled at Liberty University working on a doctoral degree in business administration. He and his wife, Sonia, have two daughters: Monika and Haley. Jeffrey Kloha joined Museum of the Bible in summer 2017. 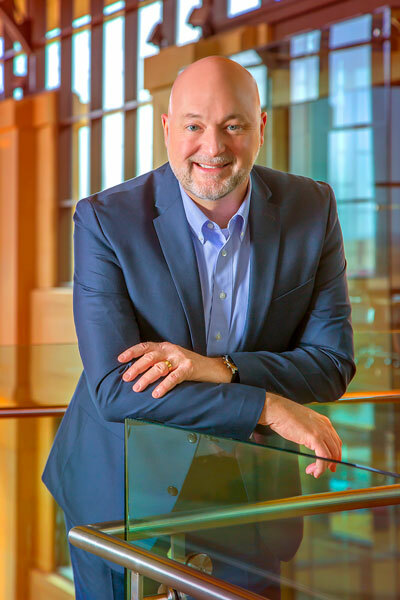 He manages the Museum of the Bible Education, Scholars Initiative, Exhibits, Curatorial and Collections departments and is responsible for executing those departments’ strategic plans, along with managing other professionals. Jeff previously served 18 years as professor of New Testament at Concordia Seminary in St. Louis, and also served Concordia as provost/chief academic officer. During that time, he oversaw two accreditation processes, transitioned the institution from quarters to semesters, steered the development of new curricula and managed strategic planning for the institution. He earned the Ph.D. from the University of Leeds. His areas of teaching and research include the textual and canonical history of the early Christian writings, hermeneutics, and the Pauline Epistles. Jeff is co-editor of Texts and Traditions: Essays in Honour of J. K. Elliott (Brill, 2014) and The Press of the Text: Biblical Studies in Honor of James W. Voelz (Pickwick, 2017). He has published peer-reviewed essays in the areas of New Testament textual criticism and the use of New Testament texts in early Christianity. He is a frequent conference presenter, radio guest and television documentary commentator. Dave Suey is the Chief Administrative Officer for Museum of the Bible, where he oversees the HR, IT and Finance departments. He most recently served as the Director of Pharmacy and Retail Operations for Walgreens. In his 32-year career at Walgreens, Dave worked his way from Assistant Manager to Director of Pharmacy and Retail Operations. In his most recent position, he was responsible for over 60 stores in Oklahoma City, western Oklahoma and Amarillo, TX, and for two years in Wichita and western Kansas. He managed business performance and talent development and was responsible for full box ownership of both front-end sales and the pharmacy. Dave helped people develop professionally and managed a pipeline for future leaders. He has a passion for leading, building relationships, business and achieving results. Born and raised in St. Louis, Missouri, Dave attended Southwest Missouri State University (now Missouri State University) and graduated with a bachelor’s degree in marketing. He and his wife, Laura, have been married nearly 32 years and have three children: David, Morgan and Luke, and two grandchildren. Cary Summers is Museum of the Bible’s Partnership Relations Officer, where he oversees the Development department domestically and abroad. He also served as the museum’s founding president. 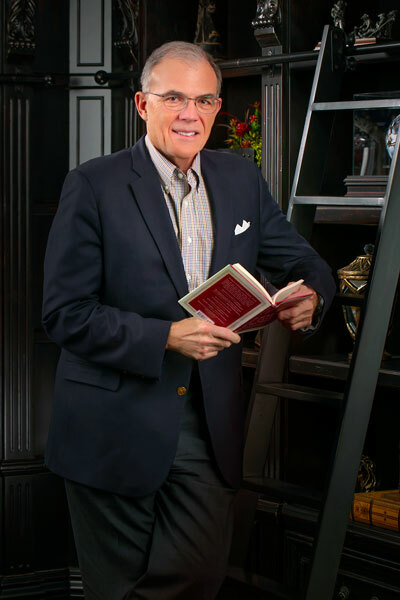 Before coming to Museum of the Bible, Cary was president and CEO of Herschend Family Entertainment/Silver Dollar City Corporation, one of the world's largest theme-attraction operators. He previously served as vice president for retail, catalog and wholesale for Bass Pro Shops and was general manager of Abercrombie and Fitch when it was the world's oldest sporting goods company. An entrepreneur, Cary has founded a number of consulting ventures that advise organizations, including those in the tourism and the theme-attraction industries. Cary founded Treasures of the Holy Land, an e-commerce enterprise that imports handcrafted goods made in Israel to the U.S., and serves as CEO of Nazareth Village in Israel, a re-creation of the first-century village where Jesus grew up. Cary sits on a number of nonprofit boards and is board coordinator between the Miracle of Nazareth International Foundation USA and Nazareth Village Israel. He is a founding board member of the Jerusalem Institute of Justice, an Israeli human rights group. Cary graduated from the University of Texas. He and his wife, Jacque, live in Springfield, Missouri.